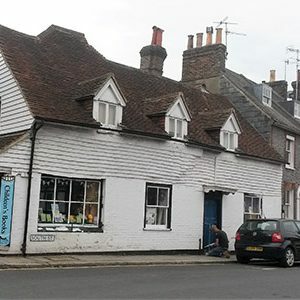 Bags of Books is an independent children’s bookshop in Lewes, East Sussex. 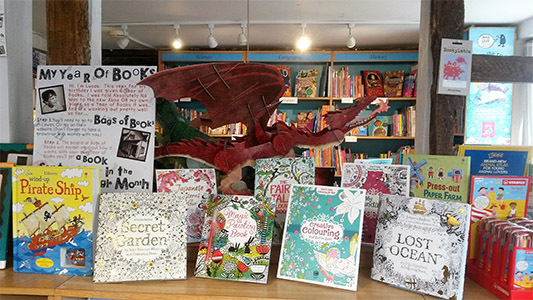 The shop is decorated to appeal to children with several children’s book characters dotted about including a model dragon stood on a table of books. 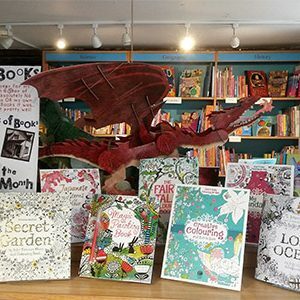 The shop stocks a wide range of children’s literature from cloth books for newborns through to educational books for inquisitive young minds. They stock books for all ages from picture books to first reader books to young adult fiction. Adults may also recognise some of their favourite childhood classics some of which are now printed with delightful collectible edition covers that you may want to buy your child (or future children)n as a gift for you as much as for them. 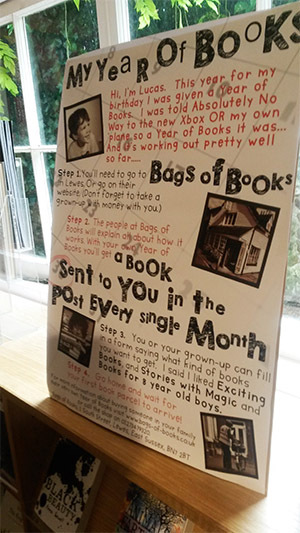 Additionally, the shop provides a service called My Year of Books, a gift subscription which allows you to buy a child a supply of books one for each month of the year. These books are sent out in personalised parcels each month to the chosen child. 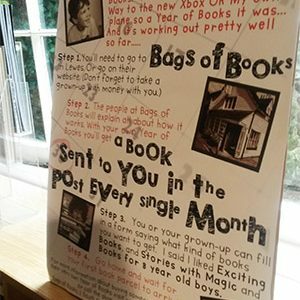 All you have to do is let them know a little about the recipient so the shop can tailor the books to suit their needs and tastes. For more information on this subscription and to sign a child up for it take a look at the bookshop’s website (below). 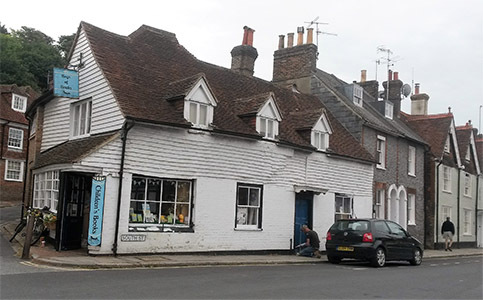 If you’re in the Lewes area and looking for children’s books or toys Bags of Books is definitely the place to go!